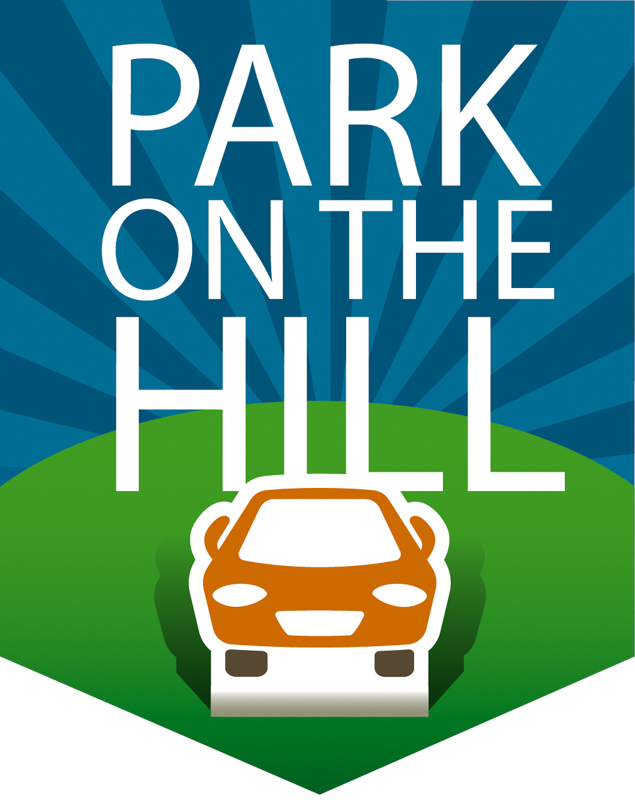 Enjoy free public parking on July 4th & every Sunday downtown! Don't mind the construction on West Franklin Street and join Vimala's Curryblossom Cafe for Martha's Day! Great food & live music raising funds for survivors of domestic violence. More info here. Maybe you'll even be able to see some fireworks from the Lantern Garden! Celebrate our nations independence with family-friendly activities, live music, and fire works in Kenan Stadium on Friday, July 4th! Gates at 7pm, fireworks at 9:30pm. The World Cup carries on this week! 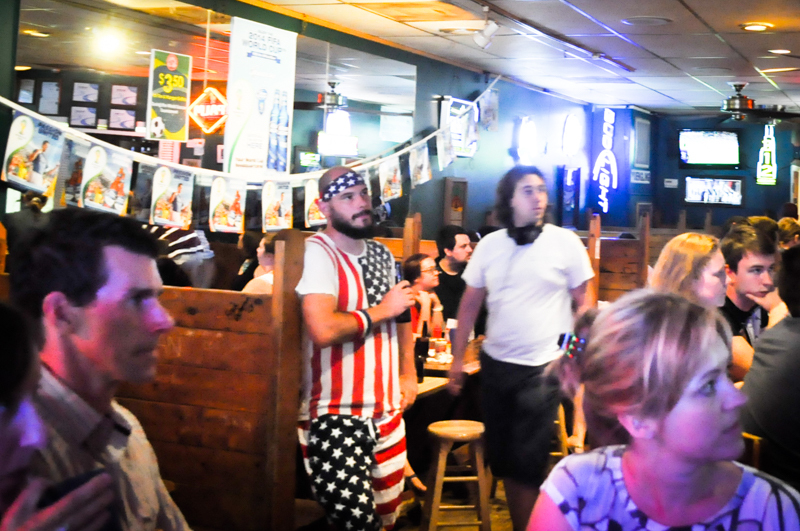 Even after USA's loss on Tuesday there is lots of exciting games to enjoy at your favorite downtown restaurant or bar. Stop in before or after fireworks to enjoy a great meal! Let Gentlemen's Corner keep you in style all summer! 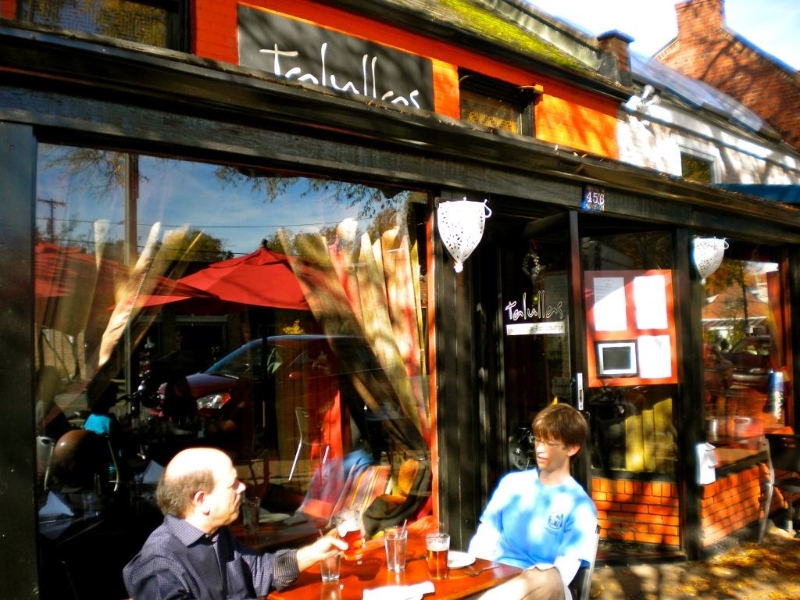 Have you tried Mina's on W Franklin Street yet?? 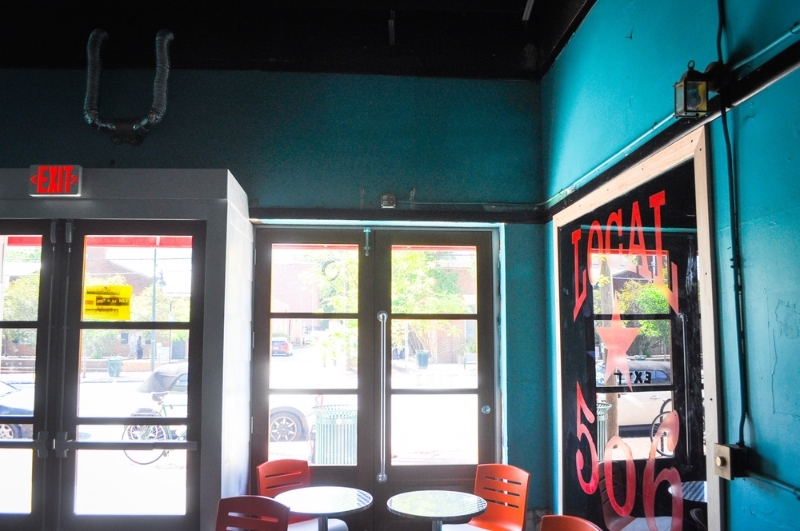 If you haven't been to the Local 506 you should stop by and enjoy their recent renovations! This summer, take care of your mind, body, and soul on a weekly basis at the Ackland Art Museum. Yoga and Tai Chi classes are being offered every Monday this summer! 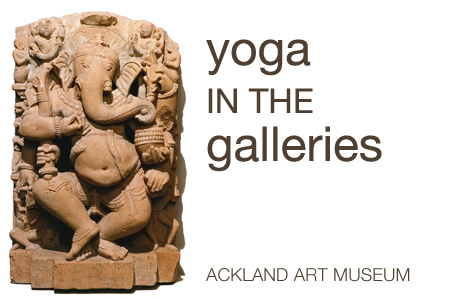 Free for Ackland Members; $5 per session for all others. Yoga at 12 pm and Tai Chi at 4 pm. Register online at www.ackland.org.